For anyone out there bashfully attracted to Aziz Ansari, I have some slightly disappointing news. Homeboy is off the market. Lately, Ansari has been opening up about a new lady friend who has plucked his rent-a-swag heart right out of his chest cavity. 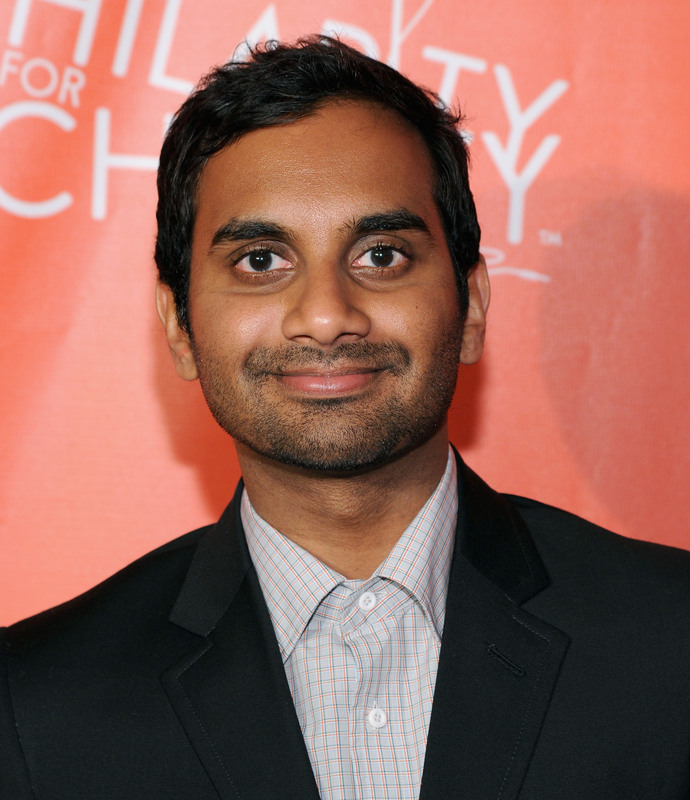 You may be wondering, who is Aziz Ansari's girlfriend? Just to put your worries to rest, she's nothing like Mona Lisa Saperstein. I met her years ago when she was seeing someone. I thought she was really cool. Then I ran into her randomly, and she was single. I’ve kind of settled down. I was the guy eating Skittles and having lots of fun, and then I was like, 'I need a nice nutritious salad' — she’s the salad. Translation: McBroom is the definition of a keeper. From Momofuku, McBroom went on to open a pop-up restaurant called Casa Blanco in New York and brought her native Texan food up to Yankee territory. Check out her recipe for their specialty appetizer, queso, and signature condiment, Swayze sauce. I mean... I kinda want to date her. Alright, so if Ansari is gonna be spoken for by someone other than your's truly, I'm glad it's with the kind of girl who authored a flavor of barbecue ice cream. Also, just saying, when they talk to each other about food, I really hope they use Tom Haverford's culinary terminology. It's only right.